Two names being floated for AG are Florida SOS, Pam Bondi and, (God forbid!) Chris ‘Krispy Kreme’ Christie. 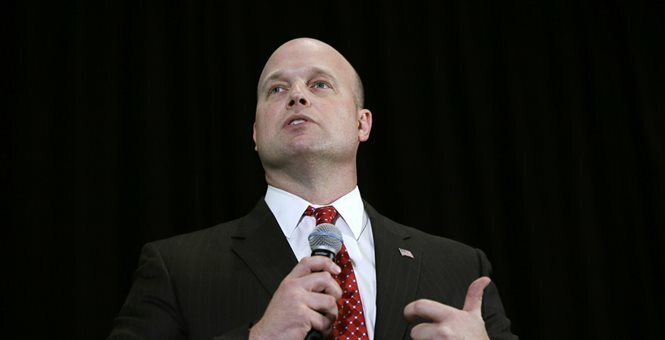 Acting Attorney General Matt Whitaker has no intention of recusing himself from overseeing the special counsel probe of Russian interference in the 2016 election, according to people close to him who added they do not believe he would approve any subpoena of President Trump as part of that investigation. 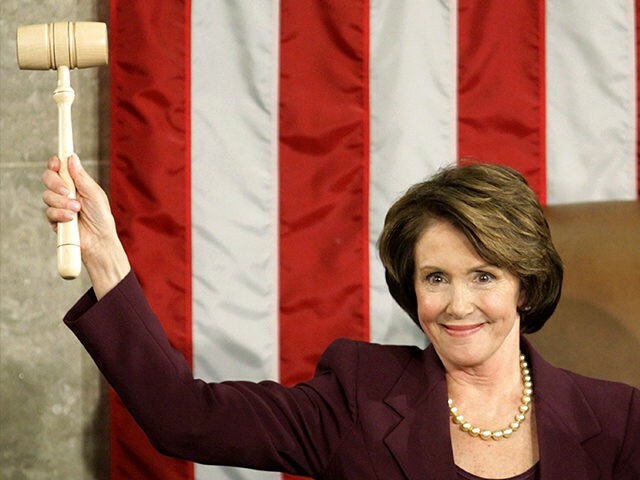 In what bizarre universe does she think she can sneak this past the senate and the president? in all seriousness, the liberals are volunteering any body part she needs. 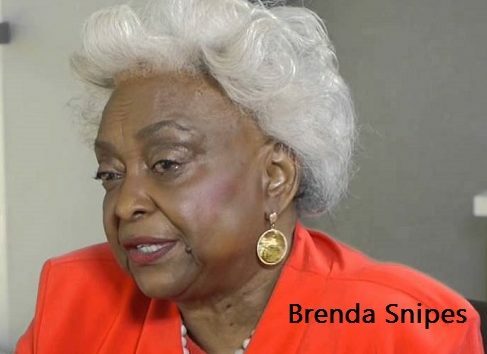 She’s 85 years old and intends to stay until there is a democrat president to replace her. The Good lord may have other plans. 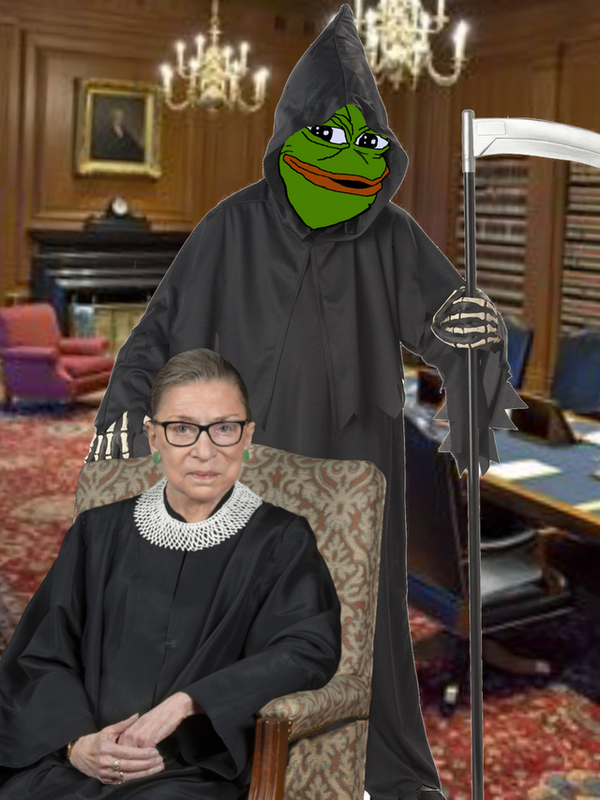 Ginsburg, 85, went home after the fall but continued to experience “discomfort overnight” and went to George Washington Hospital early Thursday. Tests revealed she fractured three ribs and she “was admitted for observation and treatment,” according to the statement. Unfortunately, at her age, it’s hard for the body to recover from these serious injuries. You would expect no less from these self-absorbed, narcissistic cretins. 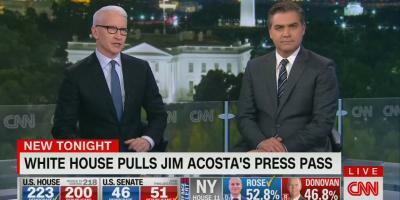 Host Anderson Cooper welcomed Acosta on as the two sat inside CNN’s D.C. bureau and so Acosta first gave his account of when he tried to return to the White House grounds for a live shot slated for this same program. The White House announced tonight that it has revoked the press pass of CNN’s White House chief correspondent Jim Acosta. It was done in retaliation for his challenging questions at today’s press conference. In an explanation, Press Secretary Sanders lied. She provided fraudulent accusations and cited an incident that never happened. This unprecedented decision is a threat to our democracy and the country deserves better. Jim Acosta has our full support. This is beyond maddening. I’m sick to my stomach of democrats brazenly flaunting the law, thumbing their noses at us as they operate outside the law at will. They are going to literally steal two or possibly three fairly won senate seats by blatantly counting tens of thousands of mysteriously discovered provisional ballots two days after the election was finished. 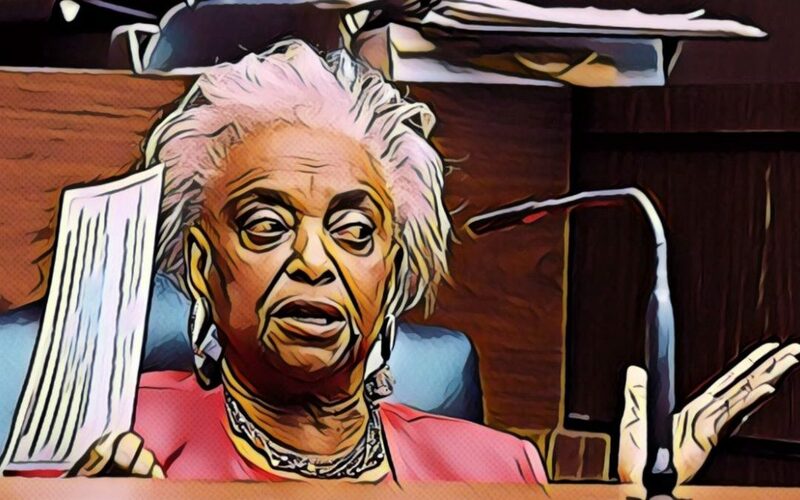 Rick Scott is having his senate seat stolen right in front of our eyes by a filthy crook named Brenda Snipes, who destroyed republican ballots during the 2016 election. 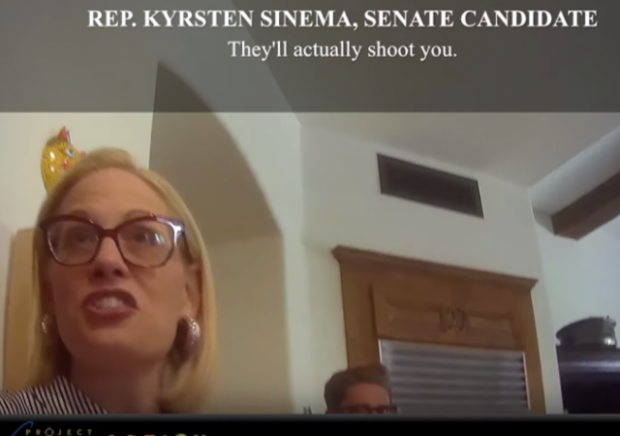 In Arizona,Martha McSally is having her seat stolen after she had won by more than 15,000 votes by Kirsten Sinema. Rick Scott has filed suit in Florida, but the democrats will get away with this outrage. They always do. Get caught cheating after an election? Too bad. Nothing changes; nobody is disqualified. They don’t even bother trying to hide it anymore.